Boat cushions require a specific type of structure to adequately drain water. If you are looking for a long term solution for your boat seat cushions, you may want to switch to a cushion type that is composed of an open cell structure. Not only does this prevent you from purchasing multiple cushions – and wasting your money – but it also provides both comfort and moisture resistance, which are two things that every boat owner needs. Dry Fast Foam One beloved type of product that boat owners have been raving about is dry fast foam. It’s a open cell foam that prevents moisture retention. Ideally, it’s a foam type that is made for high moisture environments. The structure of the foam is designed so that the water carries itself right through the foam, rather than staying inside. This prevents mold and mildew buildup, but it also provides both support and comfort at the same time. 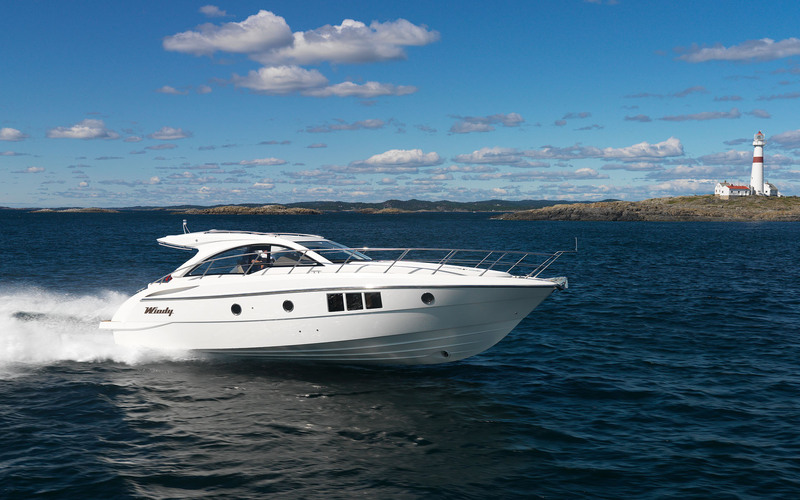 It’s important to understand that you, as a boat owner, need to ensure the longevity of the boat in its entirety. Because of this priority, you’ll want to make sure that every furniture piece on the boat can withstand large amounts of water being splashed on them without the worry of them breaking down or bending out of shape. If you are in need of new boat cushions, it would be wise to switch over to a type of foam that is designed to withstand high moisture environments. Dry fast foam and marine foam are two options that provide that protection. Remember, an open cell structure is one of the most important features a cushion should have. The Foam Factory is your home for boat mattress replacement, cushion replacement, and other foam-related changes. Visit them online today for more information.